Decoration and private window film. 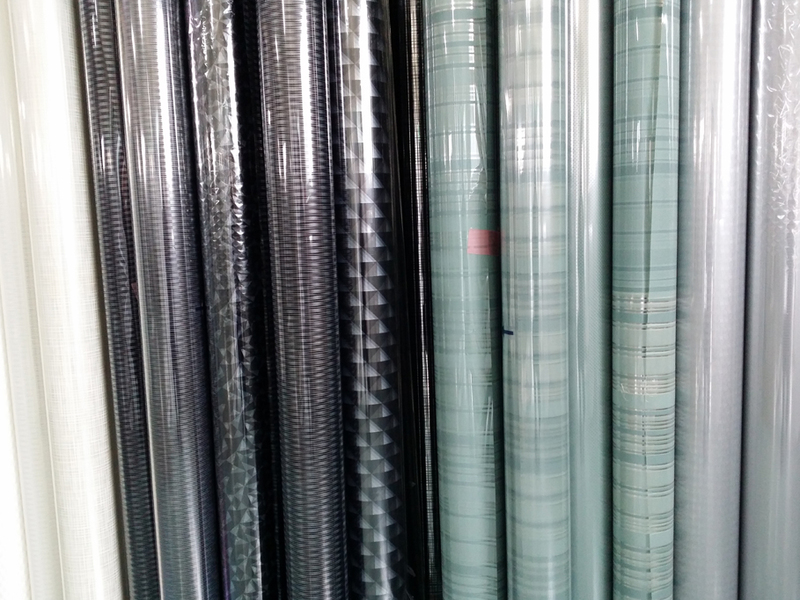 Various patterns with PET and PVC for various places. Mainly use for cutting but also printable. Protection sunlight, shatter proof, scratch-resistance.